NAPA, Calif. (KGO) -- The Napa Valley wine train has been sold for an undisclosed amount, despite a widely-publicized racial incident. The Seattle-based Noble House Hotels and Resorts bought it for between $10 million and $50 million dollars. All 150 employees will keep their jobs. 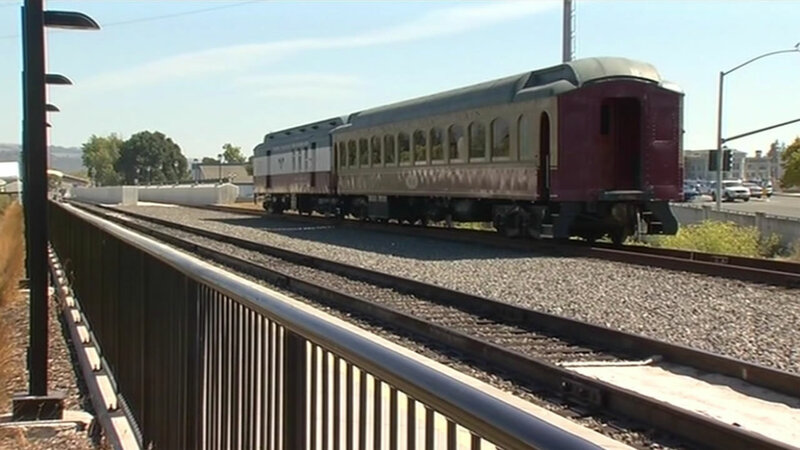 A group of black women are threatening to sue the wine train after they were kicked off last month for being too loud.